Dermaroller modern aesthetic treatment that promises to solve the problems of grooves, expression marks and scars. For women who are always seeking novelty is the new option. This new device can be used at home by offering more convenience to everyday life. 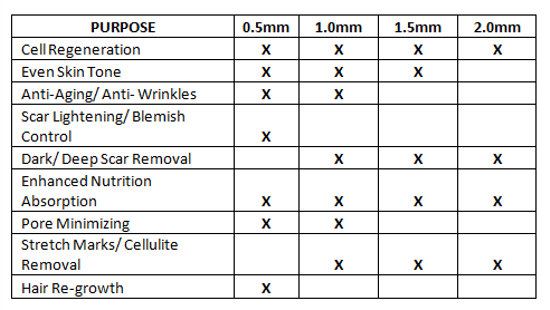 Dermaroller or microagulhamento is a device that should be used for dermatological treatment and needle size used will depend on the problem of each patient. 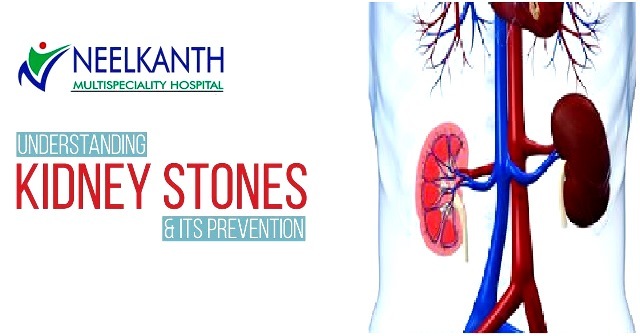 If the case is very superficial treatment can be done at home. The device serves to stimulate collagen production by the body. 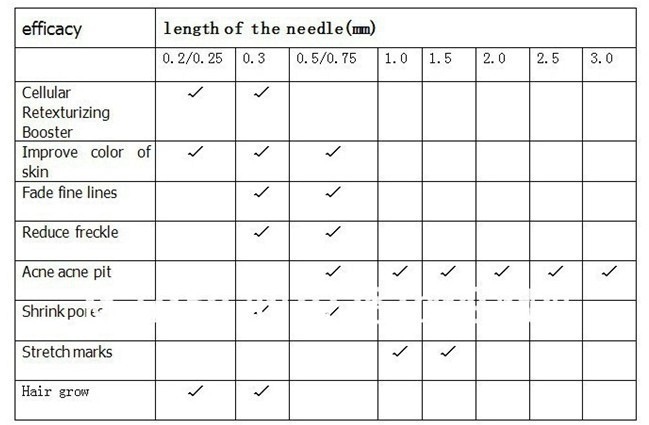 The microlesões caused by needles make our body produces more of substance to try to heal the small holes. Very similar to the technique of peeling of the most superficial layer of the skin. The dermaroller is suitable for those who need that there is birth of new skin to improve the deeper pimples, for example. In case of deeper marks the advisable is to have the accompaniment of a dermatologist. – it improves local blood circulation. 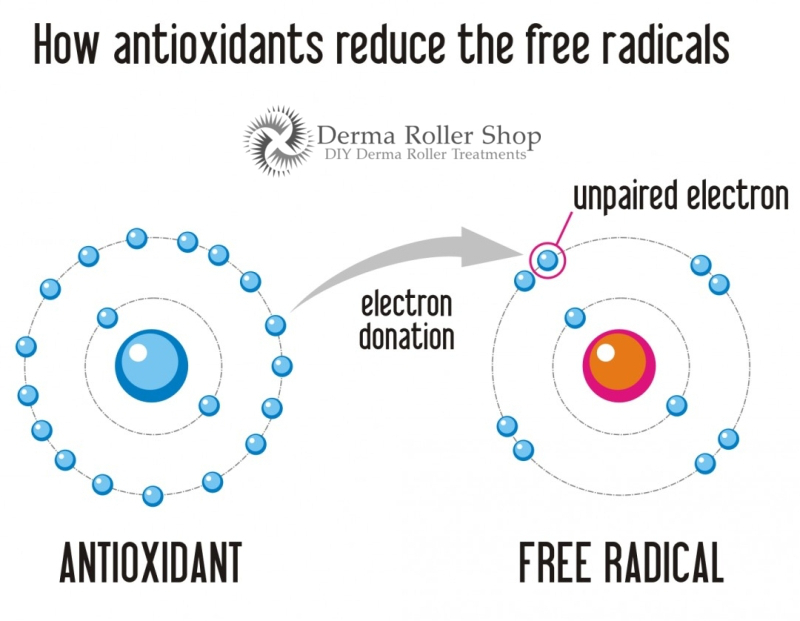 One advantage of the Derma Roller is that some can be used at home because they cause a minor injury. It is easy to be used and is a great option to help the penetration of skin creams. 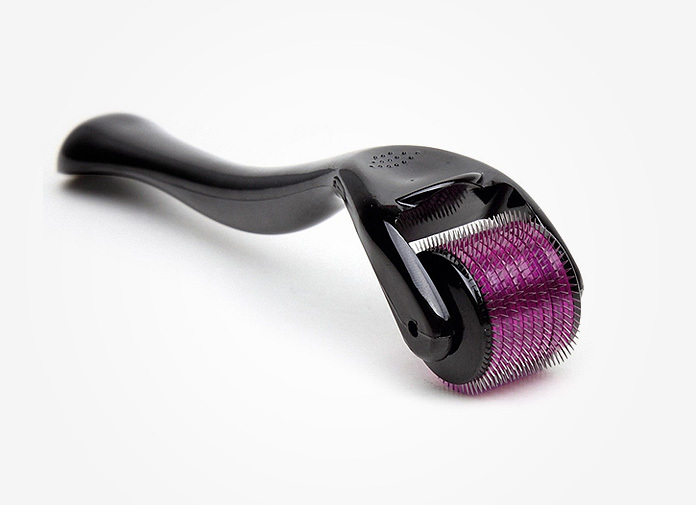 The dermaroller when application can cause pain but not too intense. To ease the inconvenience it is possible to use Xylocaine bought in pharmacy. 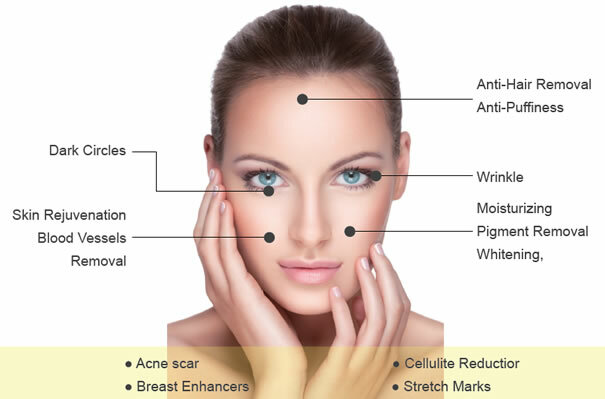 Choose to make the application in Office with the help of a professional is always safer and the session usually last around twenty to thirty minutes and must be terminated with a vitamin C mask that will help in the healing and collagen production. Is good to get a lot of attention for those who have problems with healing of formation of queloids type. 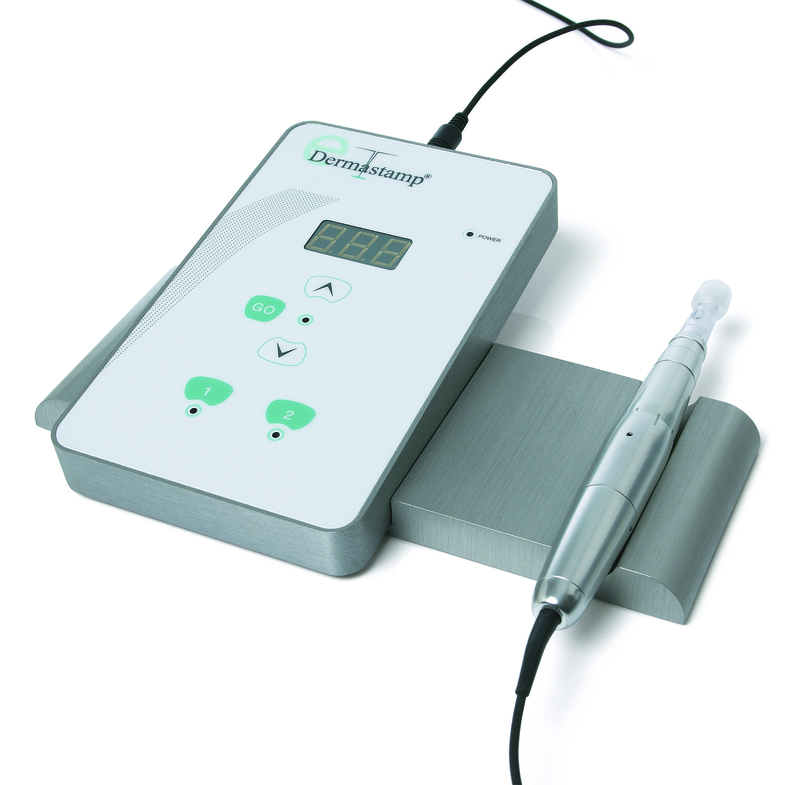 The procedure using the dermaroller necessarily must be accompanied in practice by the dermatologist. Must be assessed if you need a treatment for this problem before using the appliance. After the session with the device wait at least 24 hours before using any product on your face, because they can clog pores and cause inflammation, for example, makeup with very fine powders and which penetrate easily in the pores of the skin.